Laced with a glorious history and rich cultural heritage, Gujarat is a land of traditions, customs and historic figures. The richness of Gujarat’s culture and history can be best seen in its museums and galleries. The state has numerous museums and galleries. Some of them house the royal belongings of the raja-maharajas of the bygone era. From sculptures to art and crafts, pottery works, ivory objects, antique pieces, weapons, paintings, court fabrics, carpets, costumes and textiles, these museums and galleries have a lot to enchant tourists. 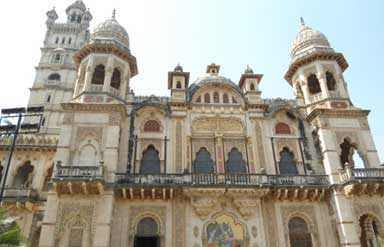 Located in Vadodara city, the museum is a part of the stunning Maharaja’s Palace called the Lakshmi Vilas Palace. Built in impressive Indo-saracenic style of architecture, the palace was once the abode of the Gaekwad family. The museum is a treasure-trove of royal articles dating back to the 19th and 20th centuries. Some of the star attractions of the museum are the European paintings of great masters like Raphael, Murillo and Titian, Indian and Western miniature paintings, Chinese and Japanese art and Greco-Roman artifacts. Boasting of a rich collection of artifacts, this museum is located in Vadodara. Its exhibits include ancient manuscripts, Akota bronzes of the 5th century AD, Egyptian antiquities, Tibetan arts, Indian sculptures and Mughal miniatures. Here you will also get to see amazing works of European artists. 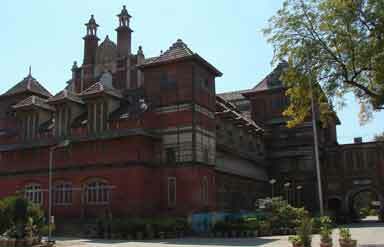 The museum was established in 1887 by Maharaja Sayajirao Gaekwad III. The striking attraction of the museum is the Egyptian mummy and skeleton of a blue whale. Dedicated to Gandhiji, the Father of the Nation, this museum houses the personal memorabilia of Mahatama Gandhi. The exhibits of the museum speak volumes about the historic events of Gandhiji’s life. It houses exhibits such as life-size paintings of Gandhiji, books, manuscripts and photocopies of his correspondence, spinning wheel and writing desk. It is located in Ahmedabad. A major attraction of Jamnagar city of Gujarat, this museum is located in the complex which was once the royal arsenal of the Jam Dynasty. It is also called the Lakhota museum. The museum houses artifacts such as coins, paintings, copper plates, sculptures and photographs. It also houses a library where visitors can read the books on the artifacts. Famous for beautiful hand-woven fabrics, unique artwork and wonderful textile designs, this museum is located in Ahmedabad. It houses finest collection of fabrics dating back to the 17th century. Established in 1949, it boasts of a wonderful collection of fabrics collected from different regions of India. 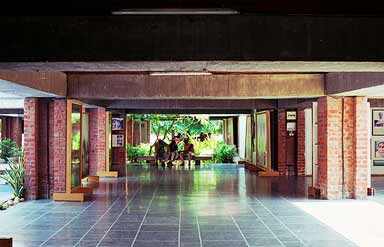 Located in Bhuj, this museum was originally called Fergusson Museum named after its founder Sir James Fergusson. Established in 1877, the museum displays a wide variety of rare artifacts such as pictures, textiles, stuffed beasts, weapons, archaeological finds, musical instruments, etc. Apart from these famous museums, there are several other museums and galleries in Gujarat where you can visit on your Gujarat tour. 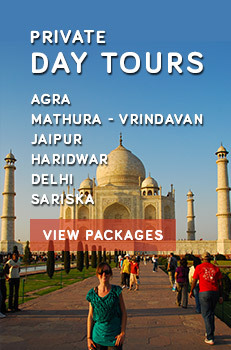 City museum, Kite Museum, NC Mehta Gallery, Shreyas Folk Museum, Prabas Pata Museum, Durbar Hall Museum, Junagarh Zoo Museum, Rotatary Midtown Dolls Museum, Sardar Patel Museum are a few to name.